Yalan packing could according to customer's need to make customized and printed pallet strapping roll, offering more than 10 colors and 20 different regular size for choosing, in Europe and US market, clients like simple packing design and color of pallet band straps, black plastic strapping is the most popular, but in Asian and south America market, customer like more option, yellow, red, blue.... Banding for pallets could pack the goods as whole, during shipping, the cartons will not topple and fall. ●Polypropylene Strapping rolls can save money 50%:PP can be used as the alternative of same specification steel belt or the wire-steel with same tension strength .But the weigh is only 1/6 of those packing material,which can save 50% packing cost. ●Safe:PP strap can keep 5% tightening force with loosing in a long time.When it is stroked by powerful force,it has 5% buffer elongation to protect the goods with damage.And during packing and unpacking,it won't cause any hurt to operators. ●Environmental friendly:PP strap is made of food-grade packing material with the character of Moisture proof,anti-rust,waterproof,nti-corrosion.It doesn't cause any environmental pollution without limitation for export. ●Convenient:PP straps are light,easy to be transferred.Compared with the steel belt,it's not necessary to cut the PP strap in advanced,and no need to operate with gloves.It's easy to be used with high efficiency. 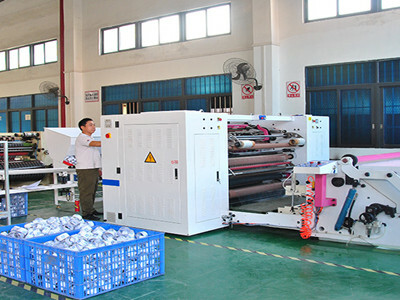 Dongguan Yalan packing materials Co.,Ltd. 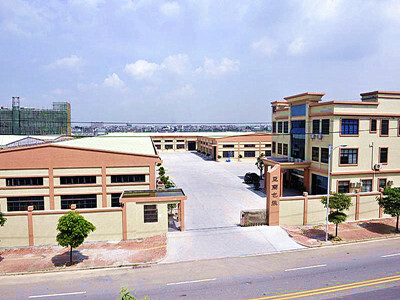 was born in 2009, the factory is located in Dongguan, covers an area of 18000 square meters, and is equipped with advanced manufacturing machines and inspection equipment. 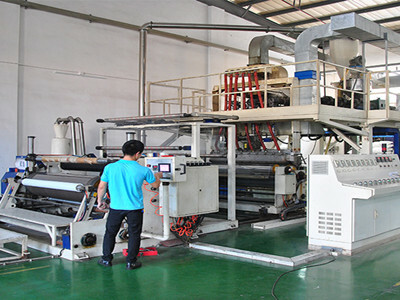 Yalan provide research and development, manufacture, sales and after-sales services in packing material industry. Created our own brand " JUNXING" . Yalan now operates in nearly 20 countries and employs about 200 people. We are awarded the ISO 9001:2008 quality management system certification in 2012. 3. PP/PET strap series products. All the products meet the environmental certification, SGS certification. The products are sold all around the world, the quality has been recognized by the domestic and foreign customers. Yalan aim to be the first-class manufacturer in packing materials industry, providing best quality and service to our customers. 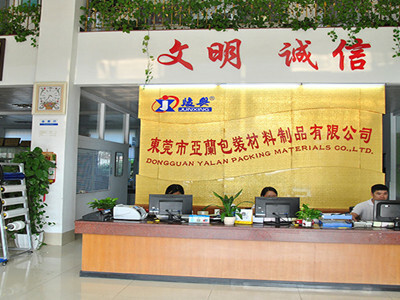 Company Name: Dongguan Yalan Packing Materials Co., Ltd.